Our company puts experience to designed and made molds more than 10 years, which own excellent technology and graceful environment. 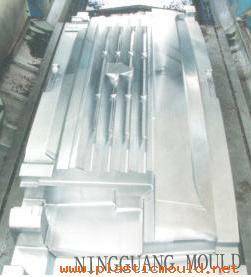 We are majored in developing all kinds of plastic molds, including injection mold and blowing mold etc. Our company has the capability of design and makes molds according to demand of clients, including some large-scale molds (bumper, garnish, automotive door, etc.) 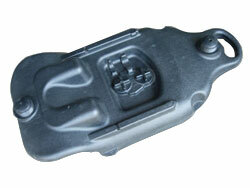 and some blowing molds (fuel tank molds, ventilation pipe, etc. ).